She’s the star of “This Is Our Time.” She played Kirk Cameron’s wife in the surprise blockbuster “Fireproof.” But she grew up as the pastor’s kid at a megachurch. Was Erin Bethea the stereotypical fast-driving, hard-drinking, boy-teasing, cigar-smoking preacher’s daughter? 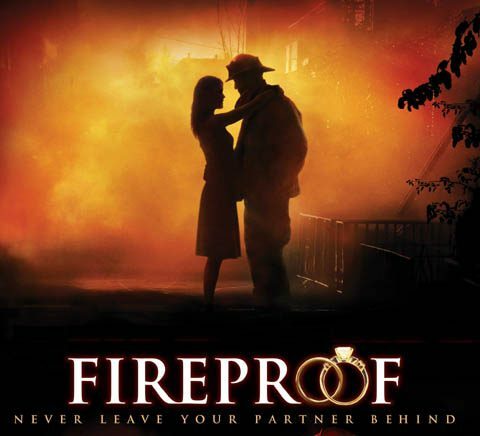 After all, in “Fireproof,” she played an angry, bitter wife looking for the drama of an illicit affair. Is that the sort of teen she was back at Sherwood Baptist Church in Albany, Georgia? But so many preachers’ kids live in a sort of Twilight Zone in which they are viewed by the gawking congregation as either very, very good little examples for the other children – or else awful little hellions suspected of shocking naughtiness behind the baptistry. There’s no in-between. Erin says her parents helped her avoid that. She never felt like she was growing up in a fishbowl. “I never had to put on a show of being the perfect child. My parents were brilliant about that. They just let me be a child. Somehow, they guided me so that I didn’t have anything to be extremely rebellious about. I just felt better doing what was right, so that’s what I did. I never felt driven to find the bad crowd to hang out with. I had a great group of friends and we were all really involved in church. It sounds a little bit goody, goody, cookie-cutter, but you know, we had a lot of fun. Can she identify a time where she began to feel like her faith really wasn’t hers – just her parents’?